Altafulla PUNSODA Nº5 3469- Europ Service S.L. Central location apartment in Altafulla located on the second floor in the maritime district. 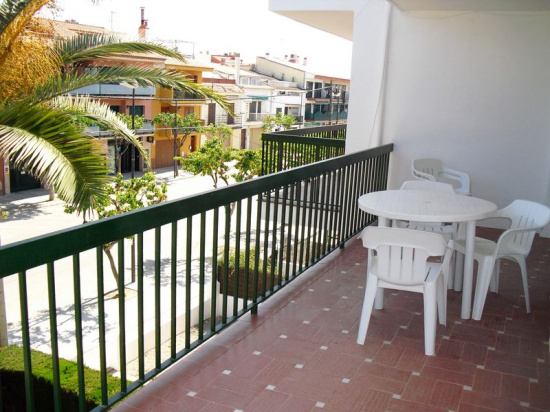 Very spacious and sunny, completely outside and a few meters from the beach. It has a large terrace and parking.